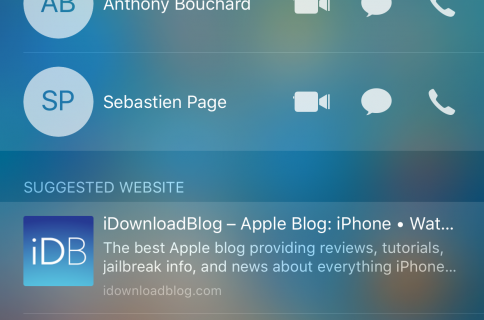 WiJoin is a new free jailbreak tweak that displays a small popup in the bottom half of your iPhone‘s screen any time your device connects to a different Wi-Fi network. The popup itself displays the name of the network you’ve just connected to, and it does so in a minimalist HUD. As you move from network to network, the popup will reappear each time and update you of the name of the network you’ve connected to in real time. As subtly as this small popup appears, it disappears after just a few moments. That being said, it shouldn’t ever really be in the way of what you’re doing. 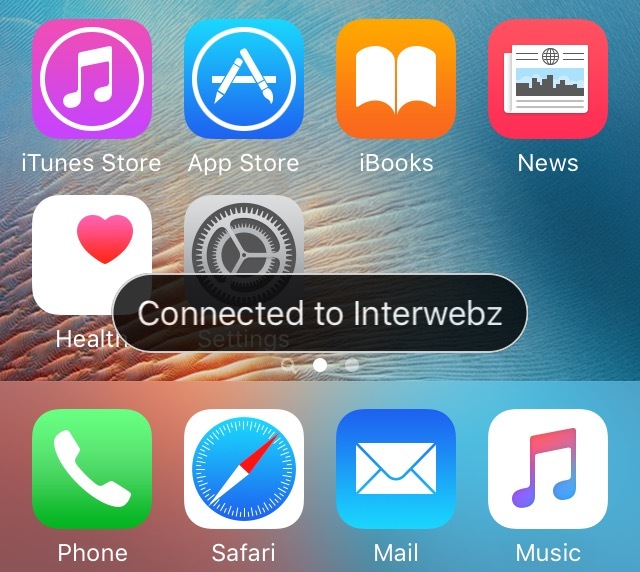 I can find this tweak being useful when you’re in an area with multiple different Wi-Fi networks that your device is set to remember, such as while at work or when visiting someone else’s house. In this situation, your device will switch from network to network automatically, dropping the network with the poorer Wi-Fi signal for one with a better signal. This major benefit you get from this tweak is it provides a way for you to know what Wi-Fi network you’re on at all times, as your device switches, something you can normally only tell by going to Settings → Wi-Fi. Some might consider this an advantage in security, because you can prevent yourself from doing anything sensitive on your device until you connect to a secure network, something you can do easily when you’re informed of what network you’re on. The developer says he got the inspiration for making WiJoin from Android, which isn’t uncommon of jailbreak developers. The tweak works on all jailbroken iOS 7, 8, and 9 devices and there are no options to configure. 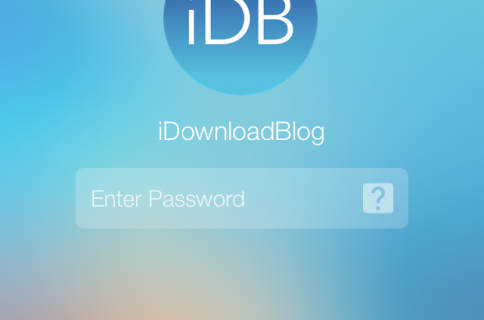 If you’re interested in trying WiJoin, you can download it for free from Cydia’s BigBoss repository right now.